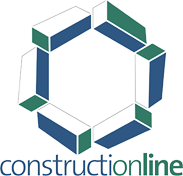 As members of Construction Line, Trevor Blake has been pre-qualified to government standards covering company details, financials, health & safety, equalities and environmental information. 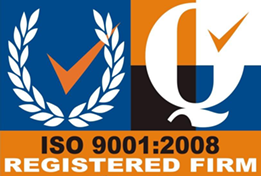 Our quality management system has been vetted and approved to ISO 9001 standards. In summary, we consistently provide a service that meets customer and applicable regulatory requirements and aim to enhance customer satisfaction through the effective application of the quality management system. 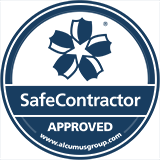 Safe Contractor is a health and safety assessment scheme that is recognised all over the UK. 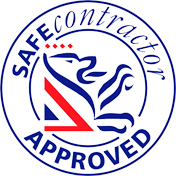 Trevor Blake is dedicated to the adherence of an in-house Health and Safety policy, with in-house Health & Safety personnel to oversee projects.